Tonight's special guest is LH from Fond du Lac, Wisconsin, a survivor of childhood sexual, physical and emotional abuse. 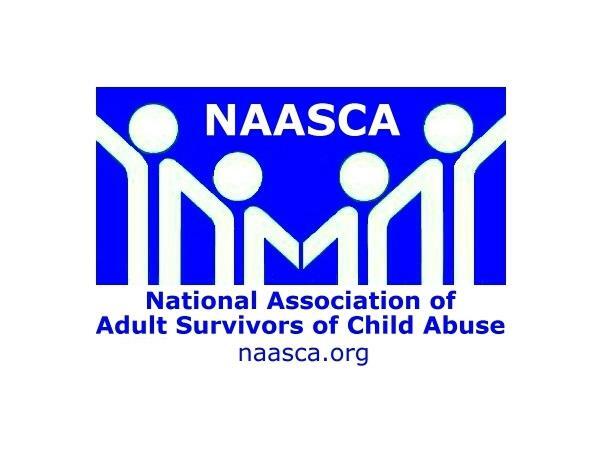 This is her first time ever sharing her story, other than with her therapist .. and her bravery in coming forward is not lost her new NAASCA family. We know how much courage it takes to walk through the fear of giving up one's secrets from childhood abuses and trauma. And LH has a lot to talk about. "I was abused from infancy to now. I have multiple perpetrators, so many I can't count," she notes. "The abuse was horrible and very traumatic." She was not only abused by the males in her family, but by her mother as well. "She pimped me out from the age of 6 until I was 12. Hundreds of men raped me. One had a gun at my head. Another used a knife to subdue me. Many used pills and alcohol." There have been many consequences in her life. "At a young age I taught myself to dissociate, breaking into branches of other personalities, she reports." Among other things she's suffered from DID (dissociative identity disorder) and PTSD (post traumatic stress disorder). "I am alone," she says. "My family denies the abuse and I don't have contact with them. I am working to build a new life. I have my very first apartment alone and I love it. I can do whatever I want. I am working with a psychologist who specializes in trauma and abuse." She's in a better place now. "I still struggle every day. But I am fighting the demons and I will turn out on top," LH says. "I just hope I can reach at least one listener and give that listener a little courage."